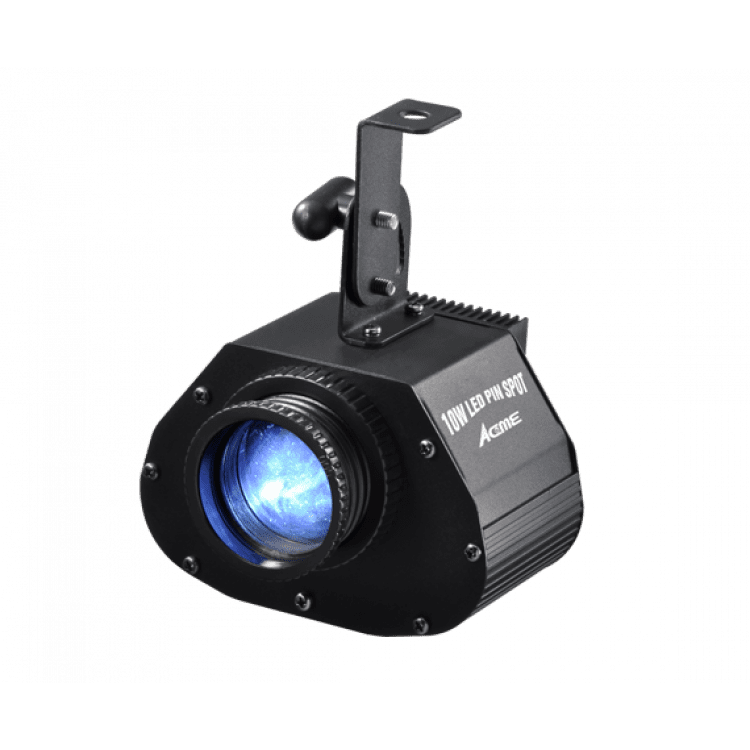 ACME – LED-PS10 10W Pin Spot LED PINSPOT LED-PS10 10W White LED PIN SPOT Compact lightweight case design. A 13 degree beam angle lens is included in the box. Beam angle: 9 degrees.